Locally owned and operated, our showroom offers Skagit Valley’s best selection of flooring, cabinets, countertops, tile & stone and Hunter Douglas window coverings. For over four decades, our customers have come to expect and appreciate our outstanding product selection and caring service. For the generations of local customers who continue to come back, we sincerely Thank You. For those of you new to our store, we warmly welcome you and invite you to spend time on our site and in our showroom to find out who we are and how we are different. Follow our design blog or like us on Facebook for the latest updates and design trends. Vision: Mount Vernon Carpet One Floor & Home will be known as the company that builds its success around enriching the lives of others and the business that creates long-term benefits for the customers, employees, business partners and communities it serves; always recognizing that excellence and profitability are essential to continued success. Mission: We consistently create outstanding customer experiences by supplying quality interior finish products, customized color and design services and superior installation with unmatched expertise, enthusiasm and passion. Values: We are guided by our core values and demonstrate our beliefs in all our decisions and actions. We view our business through the eyes of our customers and practice unyielding integrity in portraying our company as we want it to be. 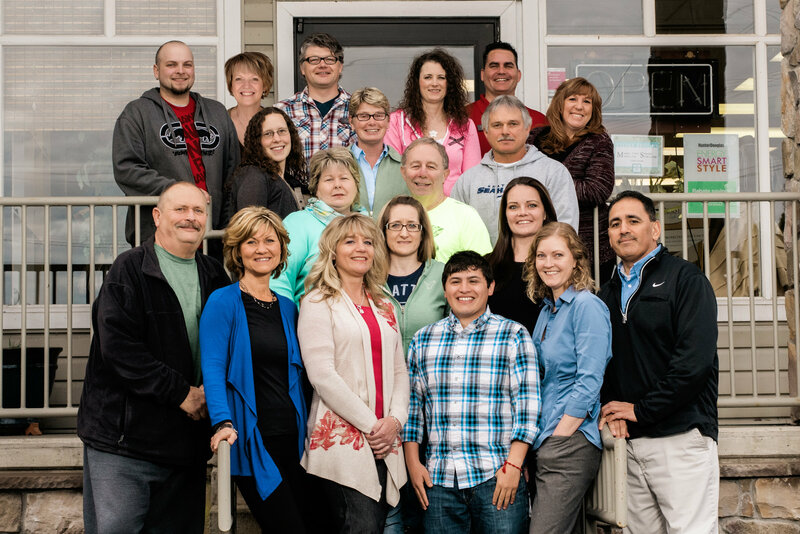 Our core values include: authenticity and realism, diversity, loyalty, honesty, fairness, accountability, enthusiasm, respect, optimism, creative imaginations, open communication, outstanding customer experiences, expertise, passion, humor, teamwork and trust. To learn more about our store Contact Us today!